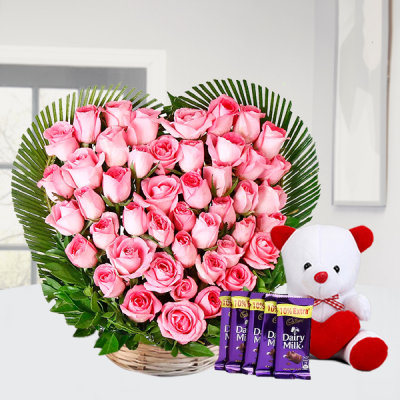 This Valentines, convey the depth of your feelings for your girl with online delivery of Valentine's Day Roses for your girlfriend with MyFlowerApp. 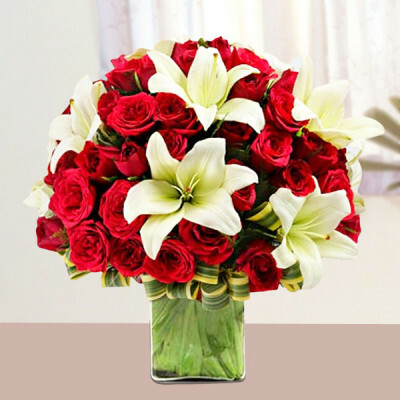 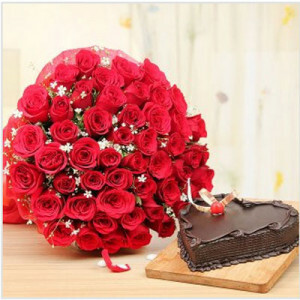 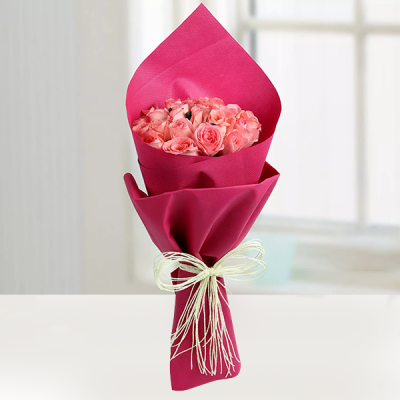 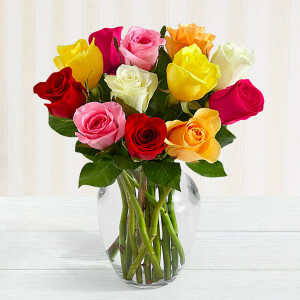 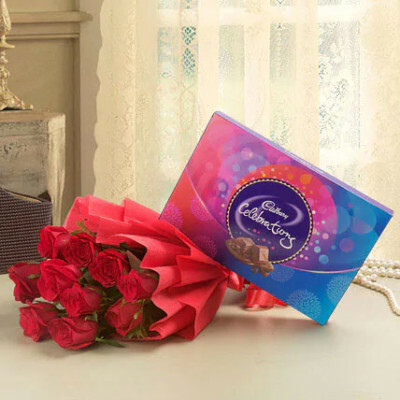 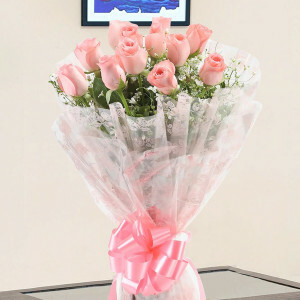 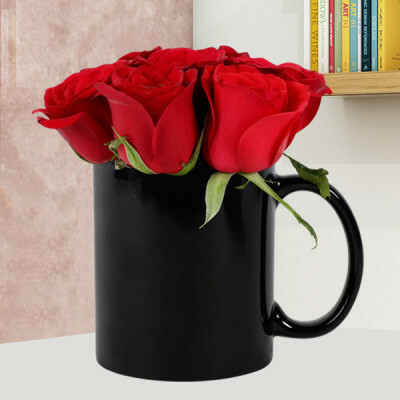 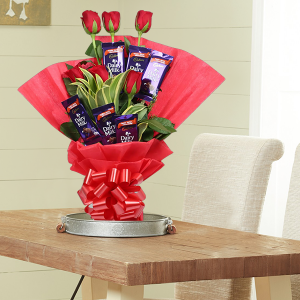 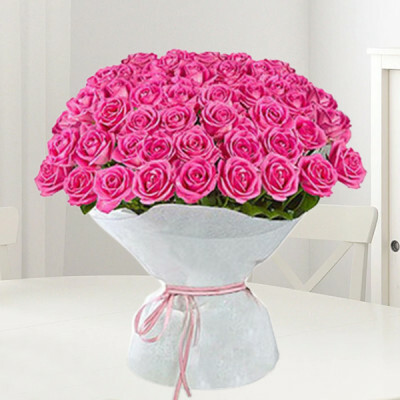 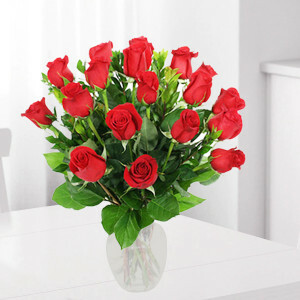 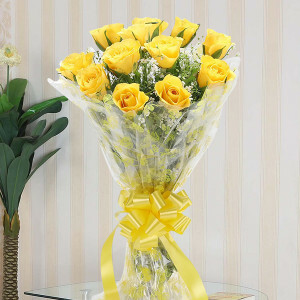 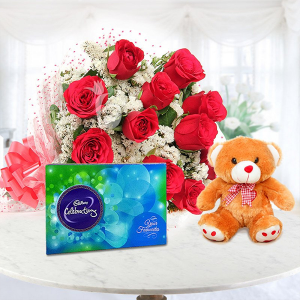 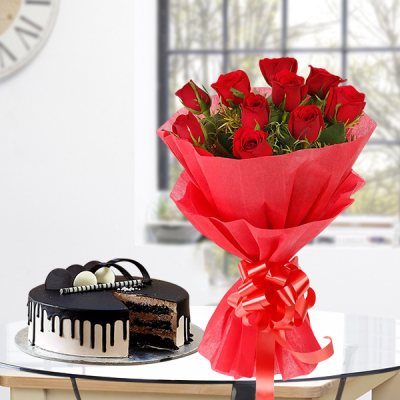 Order gorgeous Valentine Roses and floral arrangements along with gifts and we will deliver anywhere in India. 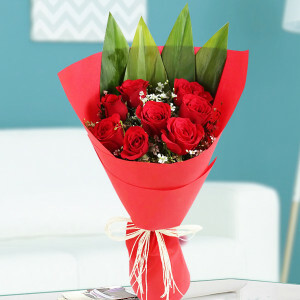 She is your one and only true love – embedded in your heart and soul. 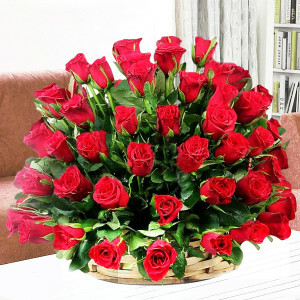 And while both of you already know this, expressing this passion to her, especially on Valentine's Day is special in itself. 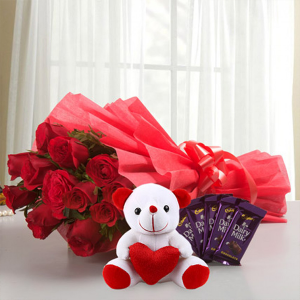 However, if you are puzzling out how to articulate this commitment, sending Valentine’s Day Roses for your Girlfriend online is one of the best solutions to this problem. 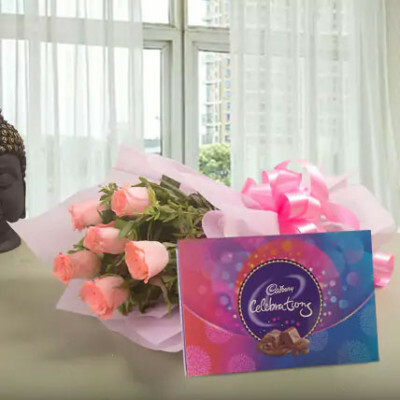 Especially for those, whose girlfriend lives far from them, using this day’s significance to pamper her and shower her with your love, is an amazing way of cherishing her despite the distance between you both. 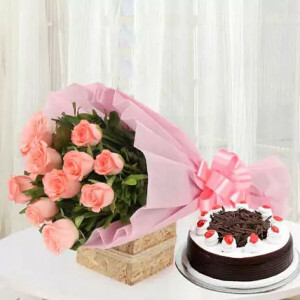 If you live together, that does not mean you should not get the flowers delivered, rather, that just amps the surprise factor and makes it all the more attractive. 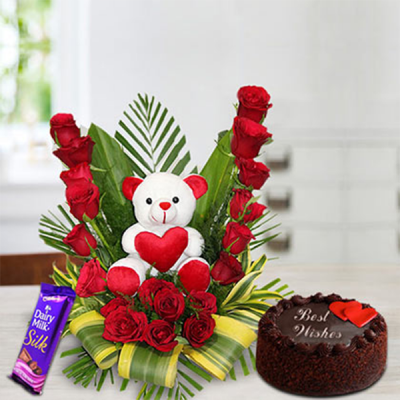 Select from our vast selection and bring joy and happiness to your love, this Valentine's Day 2019. 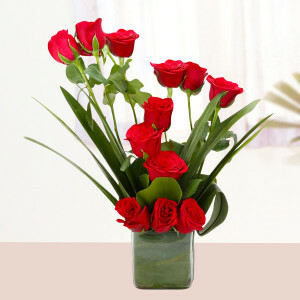 Whether you are asking her to be your Valentine, or to be your wife, proposing to your angel is no easy task. Make it easier for you, by sending roses along with a romantic message like, “Baby, when we’re together, it’s like time stands still and nothing else matters besides the love we share. 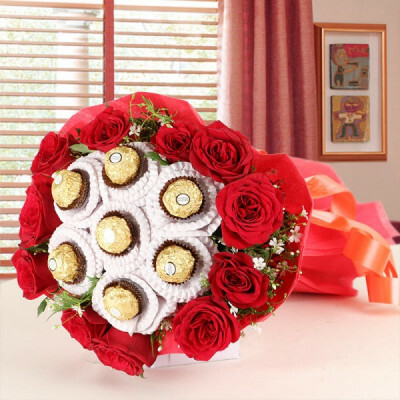 Let’s be together forever – Be My Valentin?” Or put the ring between the flowers in an ornate arrangement, so that when she goes to smell the gorgeous roses, she ends up telling you ‘Yes’, without much ado. 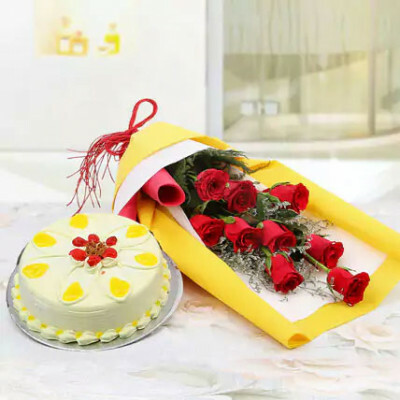 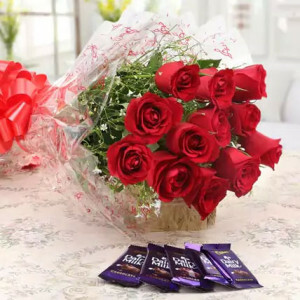 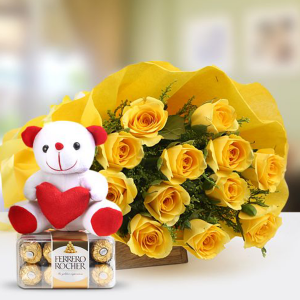 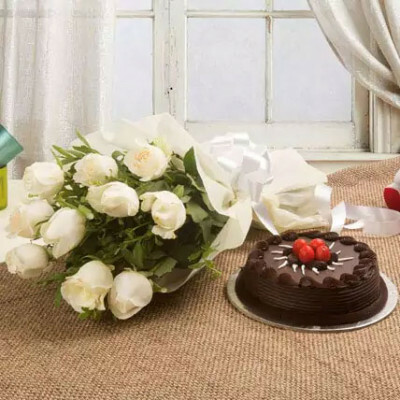 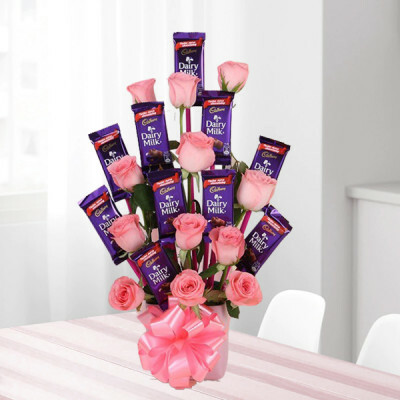 MyFlowerApp offers you the best Valentine Roses for girlfriend range, so trust on us to deliver them to your love, anywhere in India, on time. Whether you both are together, or far apart, your love transcends all distances and obstacles. MyFlowerApp is here to play cupid for you, on cupid’s holiday. We will deliver Valentine Roses to your girlfriend’s doorstep, anywhere in India, and even abroad, in immaculate condition. 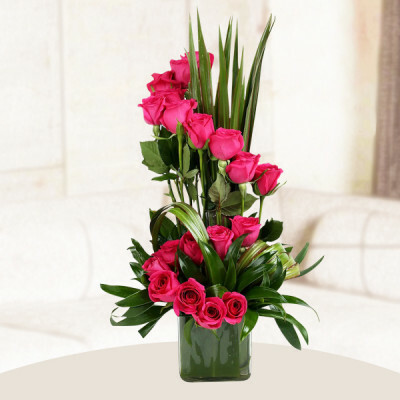 The blooms we deliver will be fresh and will stay fresh for quite a long time afterward. We deliver to all major cities like Delhi, Mumbai, Bangalore, Kolkata, Chennai, Pune, Gurgaon, Hyderabad, and cover almost all of India. 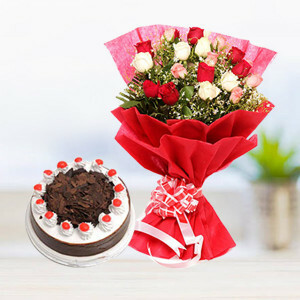 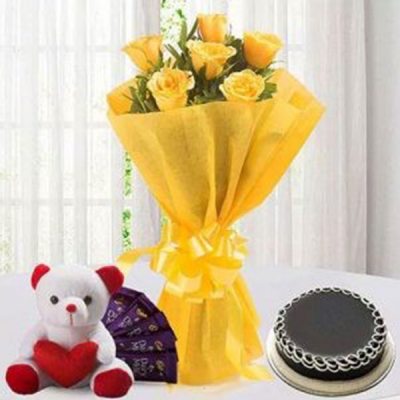 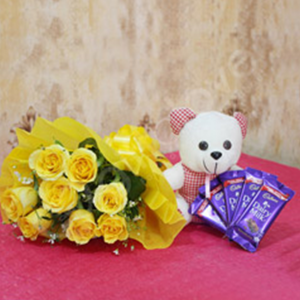 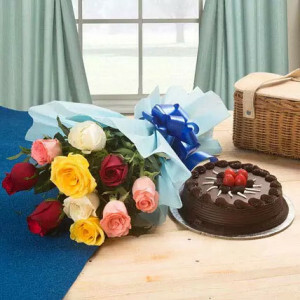 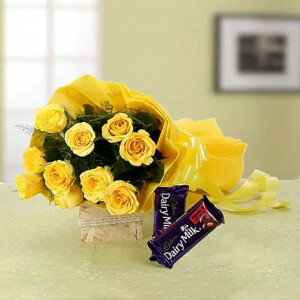 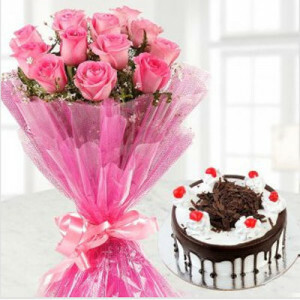 Additionally, we also deliver flowers, along with cakes, chocolates, and personalized gifts overseas as well.